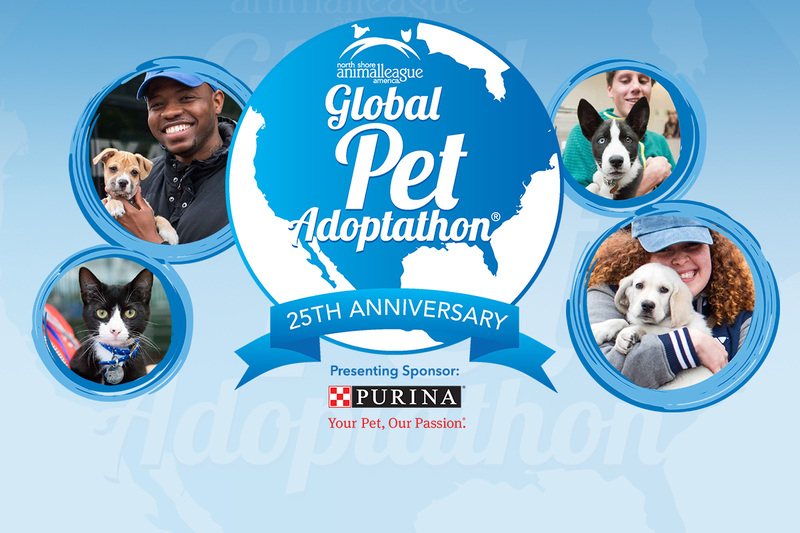 For the kick off weekend of Global Pet Adoptathon, EASEL will offer discounted adoptions for dogs and cats on Saturday and Sunday. We will post the weekend event on our website and social media pages. We will feature cats in our Cat Pawsitive Program and dogs from our Saturday Pack Walk. Thank you for the opportunity to participate again.